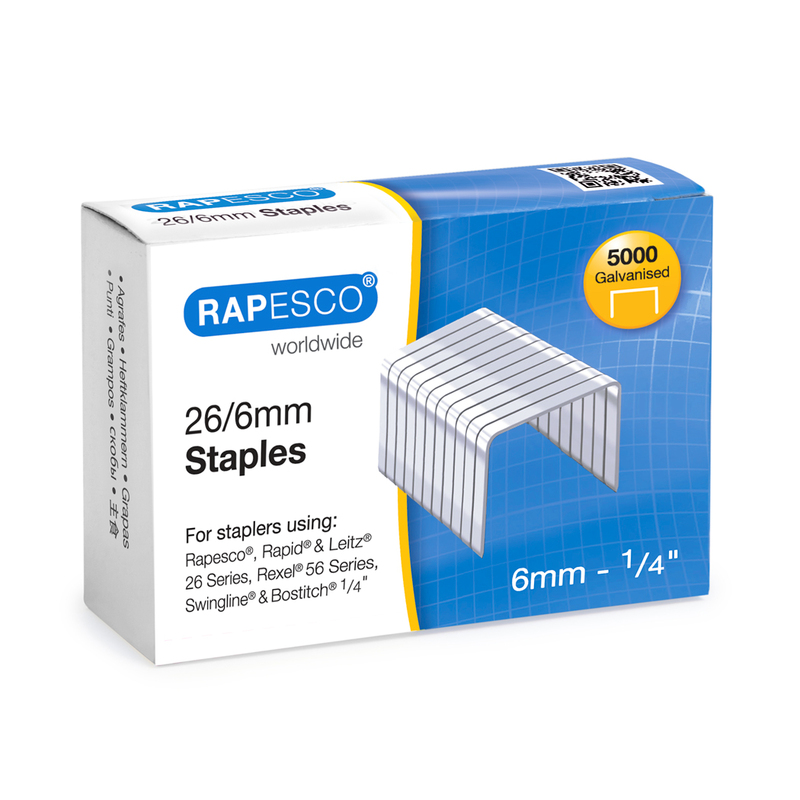 The Rapesco Marlin stapler – a hardworking, practical addition to any desktop. 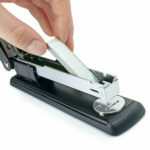 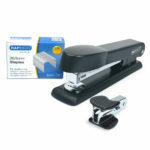 This full-strip, top-loading metal stapler features an ABS top cap for ease of use and a full rubber base for stability. 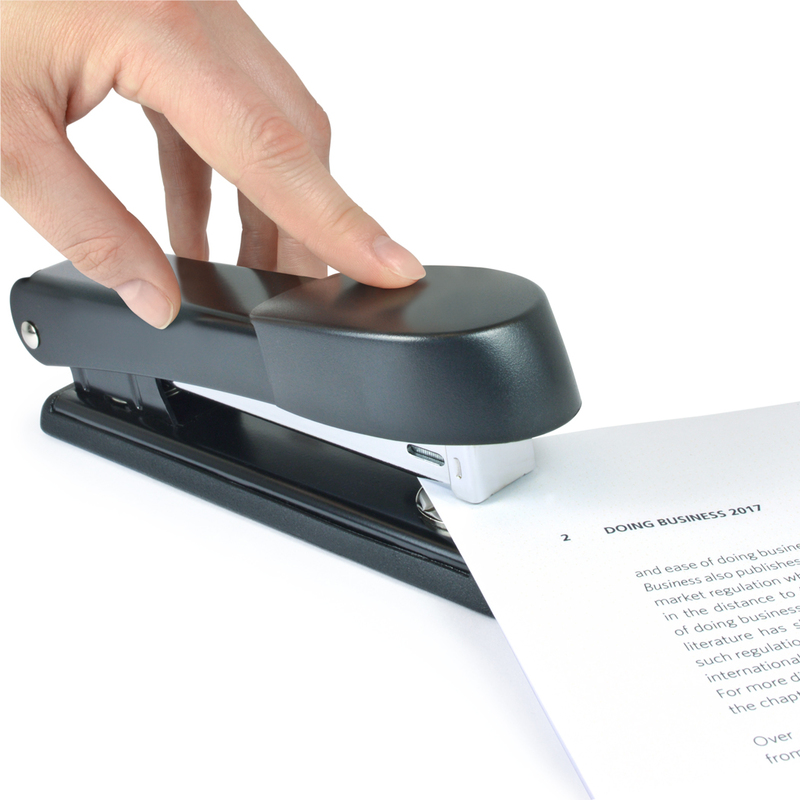 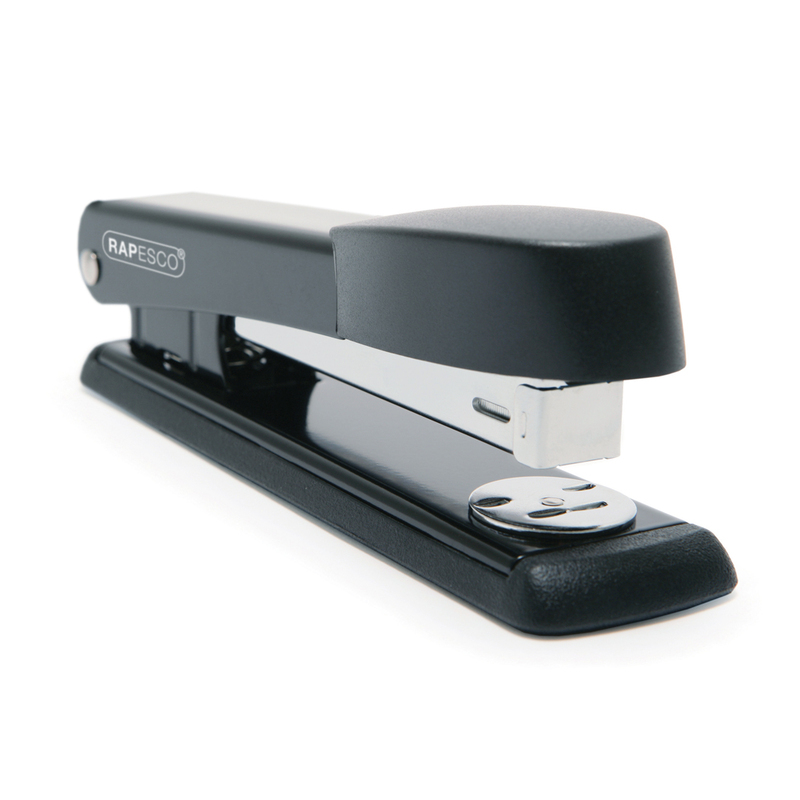 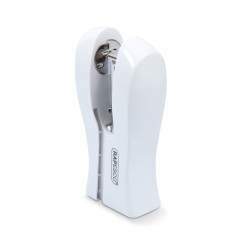 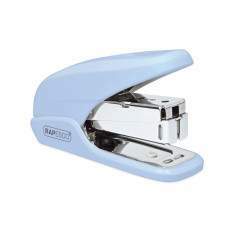 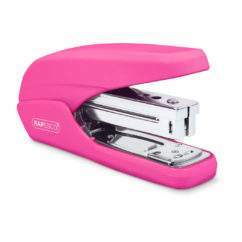 This durable stapler is backed by a 15 year Guarantee and has a stapling capacity of 25 sheets (80gsm). 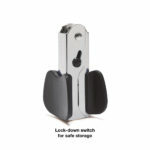 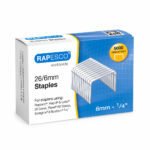 This stapler comes bundled with 5000pcs 26/6mm staples for a quick start and includes our R4 safety staple remover.